So it may seem like overkill but I swear I'd include the usually yummy for along with the themed food! 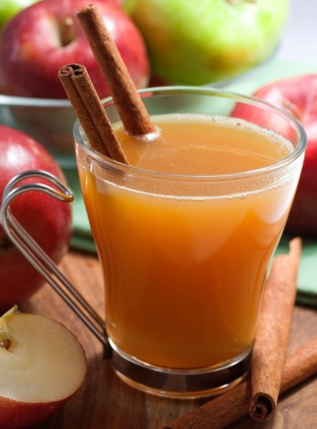 I think a family friendly and adult version of apple cider would be fun for cocktail hour. 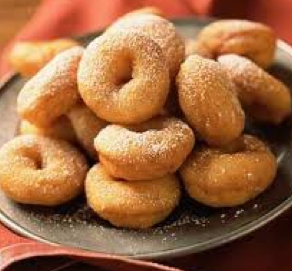 Apple cider donuts would be great as appetizers that are passed around during the cocktail hour. 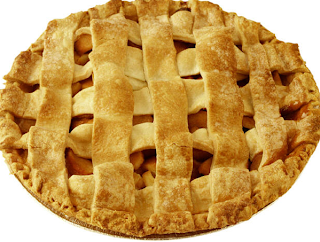 I couldn't forget apple pie as an alternate/ extra to the cake. 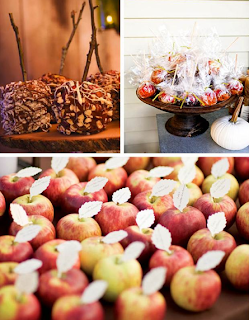 I'm not a fan of candy apples because they've always hurt my teeth, but I don't want to deprive others of that fun! The apple place cards is an idea that I have seen in a few spots and seems like a really good idea.